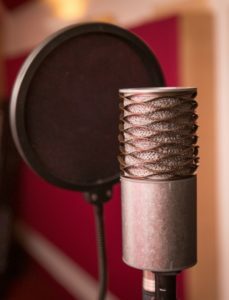 The South’s premier recording studio and music facility. Although this character filled building is over 100 years old, it has been lovingly refurbished into a professional music complex. The facility has 10 rooms spread over two floors, with extensive sound proofing, acoustic treatment and state of the art technology. The Black Room Studio is our master room bespoke for bands with; a live room, vocal booth, guitar cabinets and self contained kitchen! 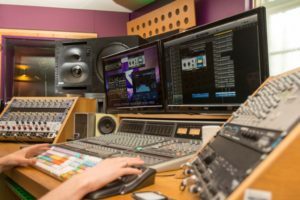 River Studios comprises of three state of the art recording studios, each studio provides top end production, but each is specially designed for different musical projects. 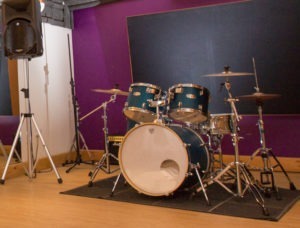 The Black Room is suitable for all music projects including full bands as it contains a vocal booth and drum room. 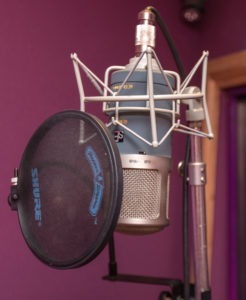 The Blue Room links to a separate vocal booth and live room, so is suitable for vocal and acoustic recordings. 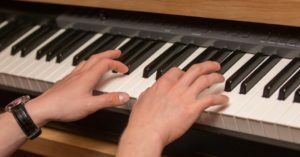 There are 3 large teaching rooms for all our singing and music lessons, which include a PA system, keyboards and microphones. We also have a professionally equipped dance studio which contains specialised dance flooring, full length wall mirrors, a PA system, microphones and stands, ceiling projector and full wall screen and is fully air conditioned. If all that was not enough, we have finally brought the Southampton area the kind of Rehearsal Studio and Practice Rooms that they have been waiting for. Our 3 large rehearsal rooms are clean, comfortable, air conditioned and fully equipped. To find out more about each of the distinct areas that River Studios encompasses, take a look at the different sections of the website above and feel free to call us 023 8065 8373 or email us on reception@riverstudios.co.uk if you have any questions.